The adidas Gazelle trainer is one of the most respected 3 stripes silhouettes of all time and is now treated to a subtle update. It doesn’t take a die hard 3 stripes collector to know how iconic the adidas Gazelle really is. If you went to the streets and did a Pointless style quiz with the general public, chances are the Gazelle would be up there in the top 5 of the most well known adidas styles of all time. However, it’s not just the fact of how well known and respected it really is, it’s also actually one of the oldest 3 stripes silhouettes out there. Coming a decade before the likes of the highly sought after and collectible City Series from adidas, the Gazelle has certainly been about the block a bit, and also has seen more subcultures wearing it than most. It’s fair to say the Gazelle is still one of the greatest adidas styles out there in the big wide world of ever changing runners, court shoes and classics. To sum up, it’s just simply one of the greatest adidas trainer styles of all time. 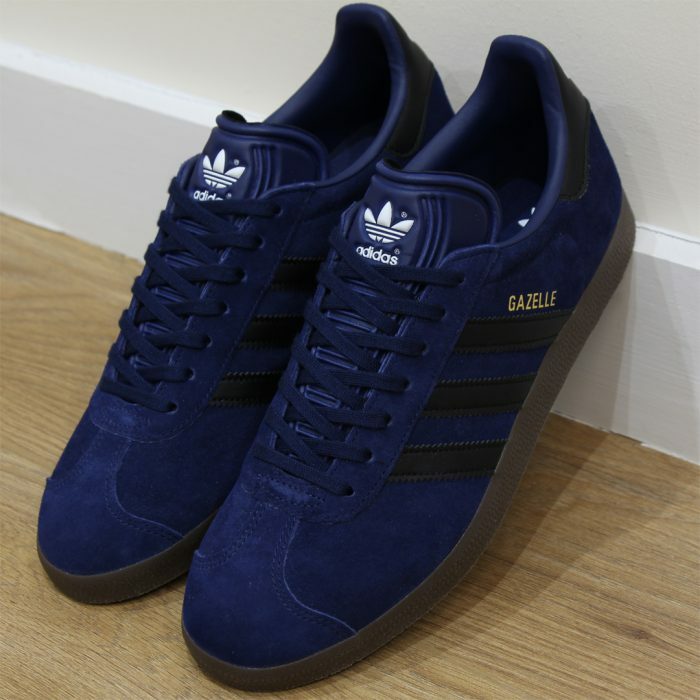 Above: The adidas Gazelle trainers in dark blue/black now available at 80s Casual Classics. The adidas Gazelle started a legacy of indoor style suede shoes for the German sportswear brand and has become a timeless and classic 3 stripes style over the last 50 years. Originally released in 1968, the Gazelle was first worn by the West German football team as an all purpose training shoe, held in high regard for its lightweight on foot qualities. Literally hundreds of new adidas styles have been released over the last 50 years but only a few can really claim the cult status and subculture connection the likes of the Gazelle hold. 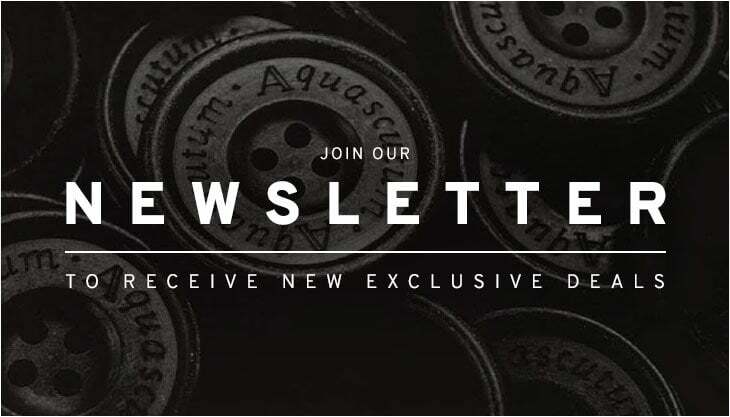 From the original casuals and B-Boys of the late 70s and early 80s to the Britpop phenomenon of the mid 90s, the Gazelle has become a subculture icon in its own right. 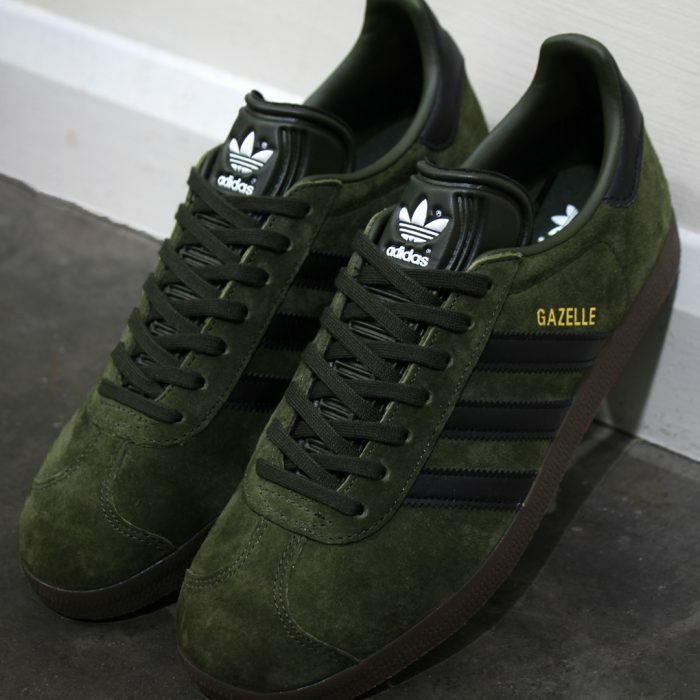 Above: The adidas Gazelle trainers in night olive/black now available at 80s Casual Classics. Now introduced in some updated colourways the 3 stripes icon is back at 80s Casual Classics. With super soft suede uppers the Gazelle is given a premium update in dark blue or night olive with the legendary 3 stripes in black running down each side. As if we already didn’t know the shoe was born from an era where adidas used fast land mammals in their names, the trainer is finished off with ‘GAZELLE’ in gold foiling to the sides, a stamp of 3 stripes’ greatness, as well as the signature gum sole unit for that all important ‘indoor’ style adidas aesthetic.